I couldn’t turn down the great Black Friday deal a few months ago and picked up a PS4. Since then I’ve been going through some of it’s greatest titles, The Last of Us, Ratchet and Clank, Uncharted 1-4, and The Witness. All were extremely excellent games. 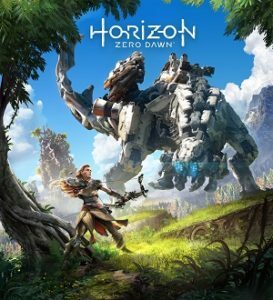 Thus far the one that hooked me the most was Horizon: Zero Dawn. While I played through all of the above, I really spent the most time exploring the open world of Horizon: Zero Dawn. The game was vast and the production values were top notch. Extremely impressive down to the blades of grass. 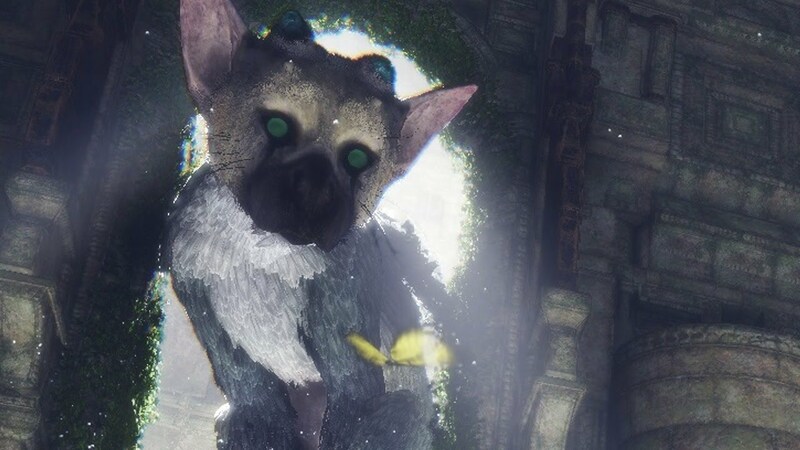 It really is amazing how far the art in games has come along. The story was pretty solid too. It’s amazing how impressive character development is. You really want to genuinely help a couple of the characters you meet in the game. Plus having your friends play a role in the end of the game was great way to end it. I’m looking forward to upcoming DLC expansion packs to keep the world going. This was a really fun one for me and I’m glad I picked up a PS4 a couple of years late so there was so much great stuff to play through. 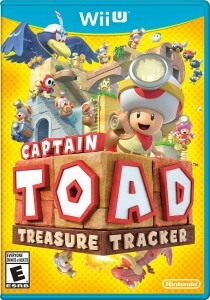 Having just moved and still settling in I needed something goofy to occupy some free time a month or 2 ago, I picked up a copy of Captain Toad: Treasure Tracker for the Wii U. Seemed like a light puzzle game, something not too involved. I was impressed. The art and concept were really cool. Captain Toad and Toadette were very amusing, and the bright colors were refreshing break from what seems to be so many dark and violent video games. While most of the puzzles were fairly easy to solve, some of the hidden things on the levels were a bit challenging. I do believe I do consult the internet to figure a few out (aka cheating). 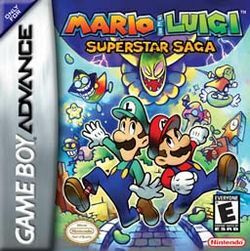 As a fan of the goody Mario & Luigi series, I did download a copy of the first installment when it was made available on the Wii U. I believe it originally was released on the Gameboy Advance in 2003, but it was still quite a fun and goofy game to play today. I’ve always enjoyed the humor in the others in this series and this installment was no different. I am aware that I’m a grown man, but these games still crack me up and are a lot of fun to play. 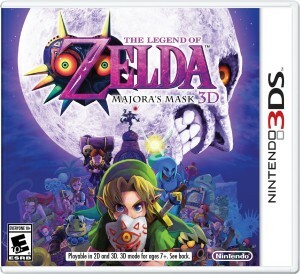 It entertained me for a few weeks and really helped relax during some pretty intense weeks as well. Apparently buying a home can be stressful at times, but playing a silly Mario & Luigi game is the polar opposite of that experience. It was a fine escape at times. 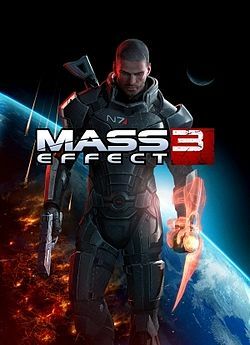 Awesome, and very fun game.